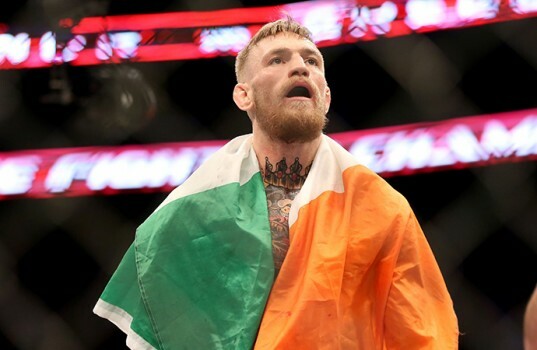 Ireland's UFC superstar Conor McGregor says he is not interested in fighting in Melbourne. 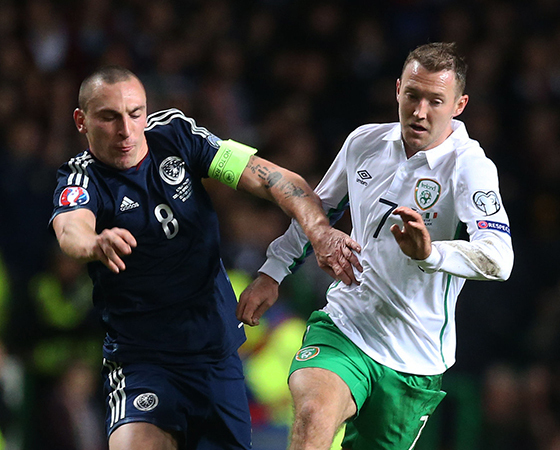 The Irish and the Scots go head-to-head at the Aviva Stadium on Saturday evening (live coverage on ESPN from 1.50am AEST on Sunday) with three priceless Euro 2016 qualifying points up for grabs. Satellite broadcaster ESPN will screen all 15 matches of the upcoming Six Nations championship live in Australia. If the Americans want to target Rory McIlroy at the Ryder Cup in Chicago then that is perfectly fine with him. Fans in Australia will be able to stream the Republic of Ireland's World Cup qualifier against Kazakstan live on the internet, the Irish Echo has learned. Giovanni Trapattoni is ready to re-draw his masterplan on the eve of Euro 2012.